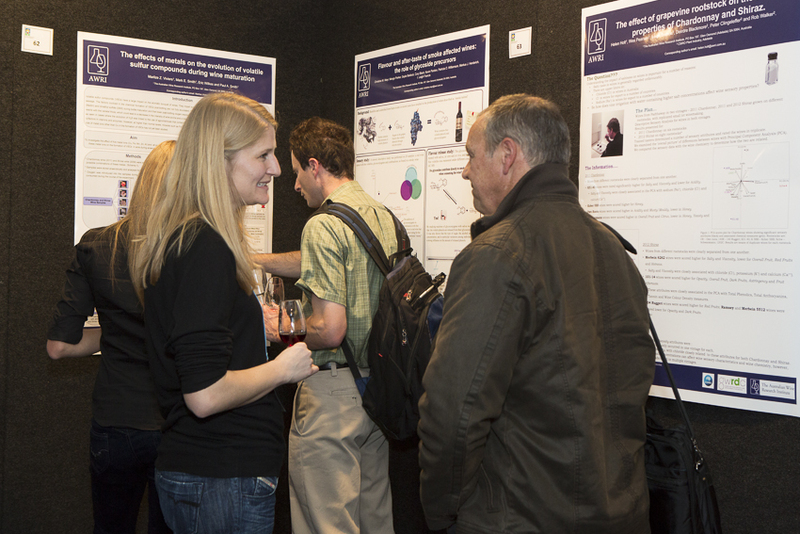 Poster authors at the AWITC will be in the running to win one of eight $500 cash prizes! Prizes are sponsored by Chr Hansen, Metabolomics Australia, the Australian Wine Research Institute and the Wine Innovation Cluster. Speakers for the two Fresh Science sessions are selected from the poster abstracts and the Australian Society of Viticulture and Oenology will award two prizes for best Oenology and Viticulture speakers in these sessions. The deadline for poster abstract submissions is Friday 15 April.